STOREPOINT Protect 365 makes it easy to backup your Office 365 environment and meet governance needs. 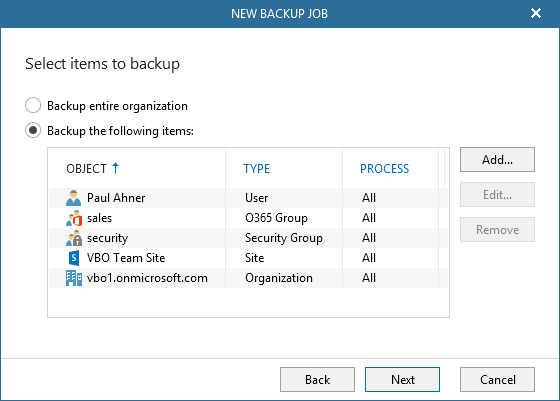 It is now easy to back up your Office 365 environment securely, quickly and easily. 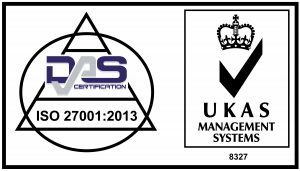 All in ISO27001 certified data centres based here in Australia. Introducing STOREPOINT Protect 365 from 6YS. The simple, easy and secure way to back up your Office 365 environment to meet all of your legislative requirements. Protect your data from accidental deletion, security threats and retention policy gaps. Provide yourself the tools to meet policy, governance or legislative requirements easily and simply. But isn't Office 365 backed up automatically? What is backed up by Office 365? Most business records need to be kept for 5 years under legislative requirements. This happens more often than you might think and is easy to do. One of the simplest things to protect yourself against. Retention policies are always evolving and tend to be very complicated to manage and monitor. It is common for admins to believe they are covered only to find that certain items have been filed elsewhere and not included in a standard backup. Malicious insiders, retaliation and tampering can happen to any business and have broader implications for directors of businesses. Protect yourself from rogues. Ransomware, malware, hackers and rogue employee apps can take your business down. These threats are extremely prevalent in industries who hold valuable customer data or data that can be re-sold to scammers. Threats are on the rise all over the world and loss of company data can be crippling. The requirements for each industry can be different but even the basics may not be covered under normal backups. You can find out more out business.gov.au to determine what you need to keep. The more complex your IT environment the more important it is to backup at each step of the way. storing it in one location, making recovery fast, easy and reliable. Choose to back up everything or select what you want to back up at a granular level from a simple interface. All your backups are hyper-accessible from our data centres with 99.99% uptime. 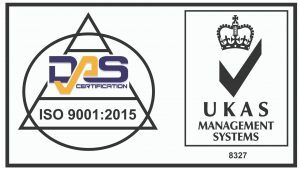 Get in control of your compliance and backups today.